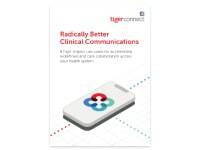 SANTA MONICA, CA – February 6, 2019 – TigerConnect, provider of healthcare’s most advanced, reliable, and widely adopted clinical communications and collaboration (CC&C) platform, today announced a series of major product enhancements to be showcased at the 2019 Healthcare Information and Management Systems Society (HIMSS) Symposium event in Orlando, Florida. 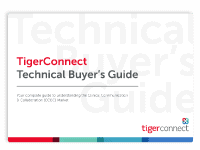 Topping the list of product rollouts from TigerConnect is the proprietary “TigerTouch” solution, which enables health systems to communicate directly with patients through video, voice, and text. As patients become more active participants in their own care, the ability to communicate with physicians, nurses, case managers, and home health caregivers is critical in a modern health system. Organizations that connect caregivers and patients will invariably see improvements to key metrics in areas like outcomes, patient safety, cost reduction, and staff satisfaction. 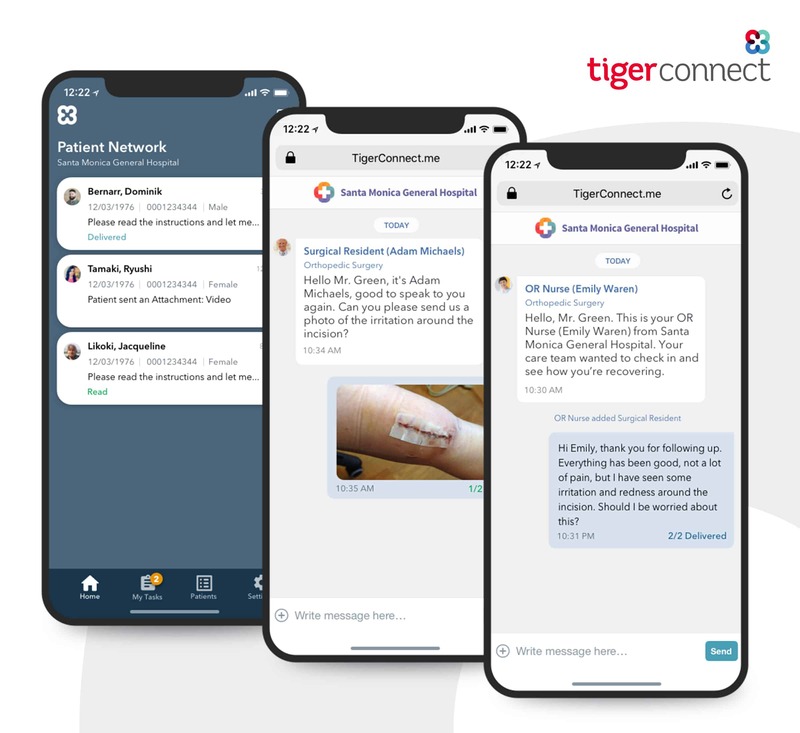 Unlike most patient engagement solutions on the market today, where conversations are primarily initiated by the patient, TigerConnect takes a different approach. With TigerConnect, healthcare providers can now collaborate amongst themselves and bring the patient into their workflow at the right time with the right information, ensuring patients and family members remain educated and informed before, during, and after a procedure, hospital visit, or during transitions of care. TigerConnect’s three-pronged approach includes TigerTouch, where care teams can loop the patient or family into a mobile chat or video conversation; virtualized nurse call, where nurses can respond from anywhere in the hospital to bedside requests, and virtual rounding, which allows care team members who can’t be present at the bedside to coordinate on healthcare treatment decisions. Lowering Readmission Rates – Strong post-op follow-up through secure text messaging to check on patient recovery can help lower readmission rates and improve the overall patient experience. Increasing Proper Pre-Op Preparation – For complicated pre-op prep, like a colonoscopy, patient communication through text message can greatly increase show rates and reduce patient anxiety through education and close care team oversight. Improving Population Health Management – More frequent communication to a patient’s preferred device can improve overall population health management. This can include medication reminders, after-care follow-ups, status updates, appointment reminders, and more. Virtualized Nurse Call Remotely Connects Nurses to the Bedside – More and more health systems are looking to enhance or even replace their existing nurse call systems with a communication platform fit for 21st-century mobile communication. TigerConnect is introducing functionality that integrates with any nurse call system to allow a nurse or care team member to receive, route, and respond to bedside nurse calls and patient alerts. This communication saves enormous time while improving the patient experience. Virtual Care and Rounding Bring the Entire Care Team to the Patient – By introducing an easy-to-access and easy-to-use group video capability, TigerConnect brings the concept of virtual care to reality. 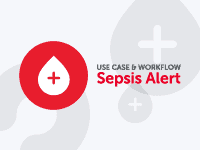 Whether a patient is in a hospital room, an urgent care center, or at home, care team members can participate in group video sessions or text-based conversations to collaborate, share information in real time, and reach consensus around treatment options. TigerConnect will showcase new enhancements at the HIMSS19 Global Conference & Exhibition (February 11-15 in Orlando, FL), booth #6348. Schedule a meeting with the TigerConnect team today to learn how your healthcare community can deliver seamless care experiences. Not attending HIMSS? Visit our website for more details on the latest product enhancements. As healthcare’s largest provider of clinical communications solutions, TigerConnect helps physicians, nurses, and other staff communicate and collaborate more effectively, accelerating productivity, reducing costs, and improving patient outcomes. Trusted by more than 5,000 healthcare organizations, TigerConnect maintains 99.999% uptime and processes over 10 million messages each day. Its category-leading product innovations and advanced integrations with critical clinical systems deliver high value for hospitals and large health system. 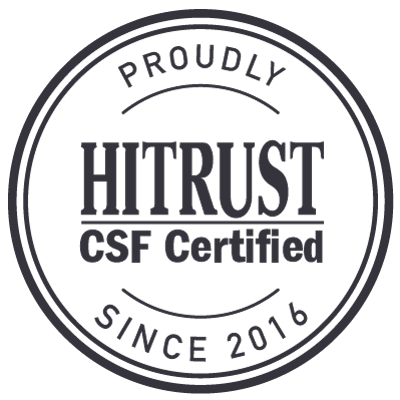 The company’s commitment to client success is reflected in its broad support organization that works directly with clients at every stage to streamline communication workflows and achieves the highest possible ROI. For more information, follow TigerConnect on Twitter, connect with us on LinkedIn, and visit TigerConnect.com to learn how clients like RWJBarnabas, Geisinger, and Lifepoint are using TigerConnect to solve healthcare’s biggest communication challenges.